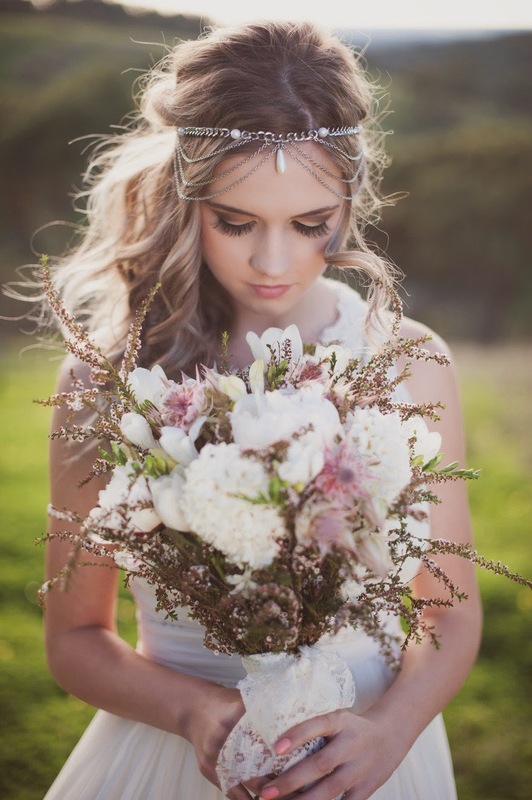 Fab Fete Event Planning Boutique Blog: SPRING INTO THE FLORAL TRENDS! SPRING INTO THE FLORAL TRENDS! 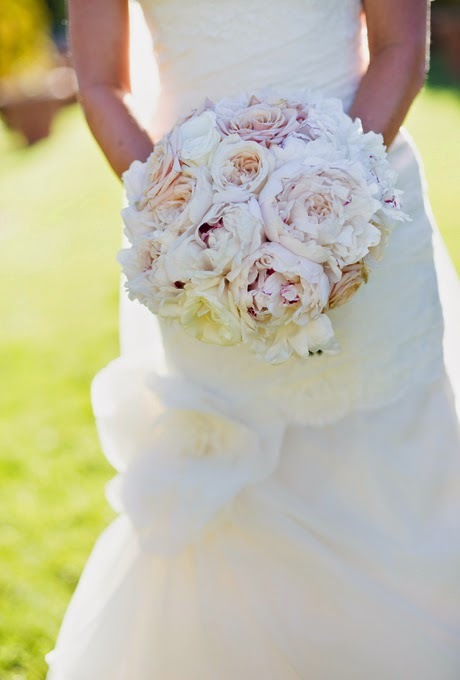 We’ll be sharing the top four bridal bouquets for your spring/summer wedding! 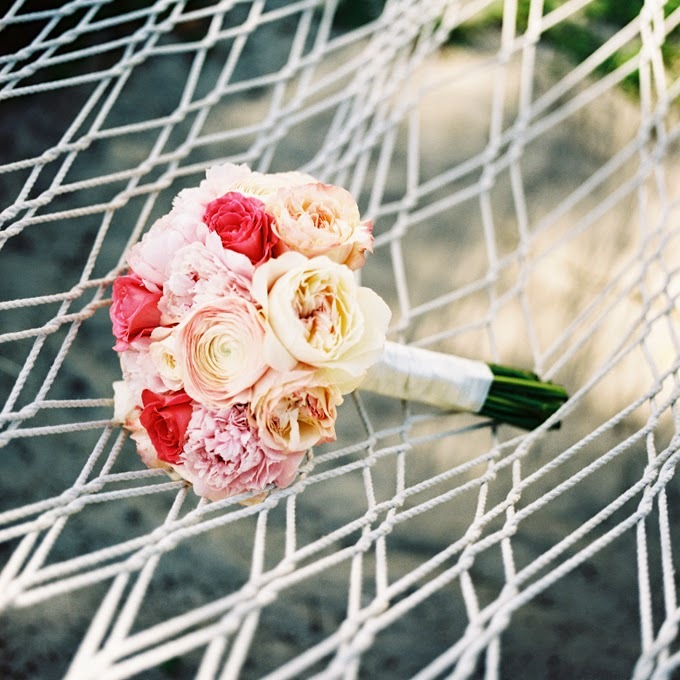 Your bridal bouquet completes your look, so why not personalize it and stay trendy? Spring is around the corner and that means we can say goodbye to old man winter and make room for sunshine and flowers! Getting excited for the season, the ladies at Fab Fête Event Planning Boutique would like to share with you some of the beautiful floral trends that have caught our eyes! 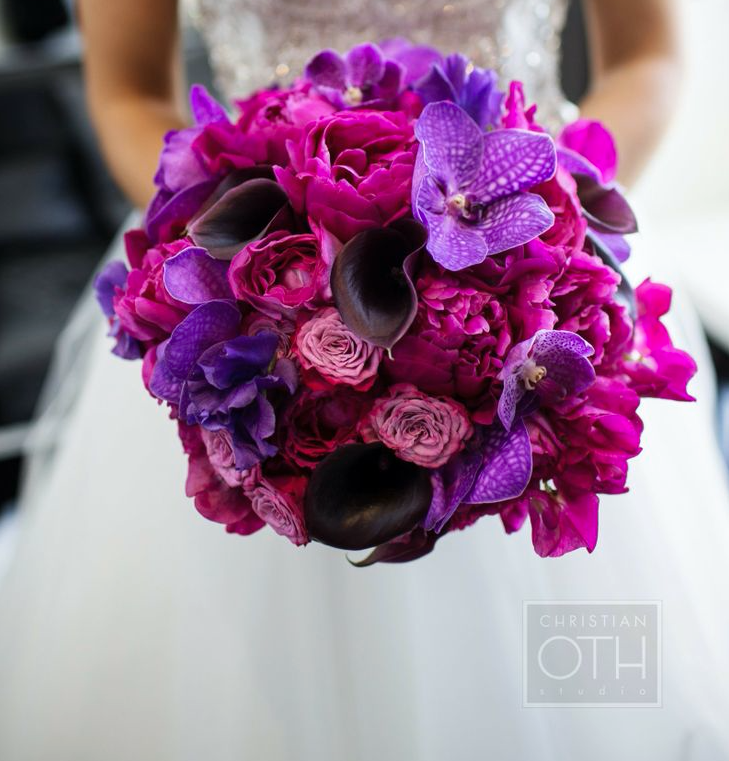 Typically, a traditional bridal bouquet is put together in a way that is so tight and precise. However, wild flowers are in trend. Your guests will love the eccentric look of a wild bouquet! Why not try a vibrant, colourful bouquet? You’ll make a bold statement and contrast that beautiful gown! Peonies are soft and romantic. With blush and gold being a trend for the last few summers, these bouquets match perfectly. It compliments both the bride and her lovely dress! 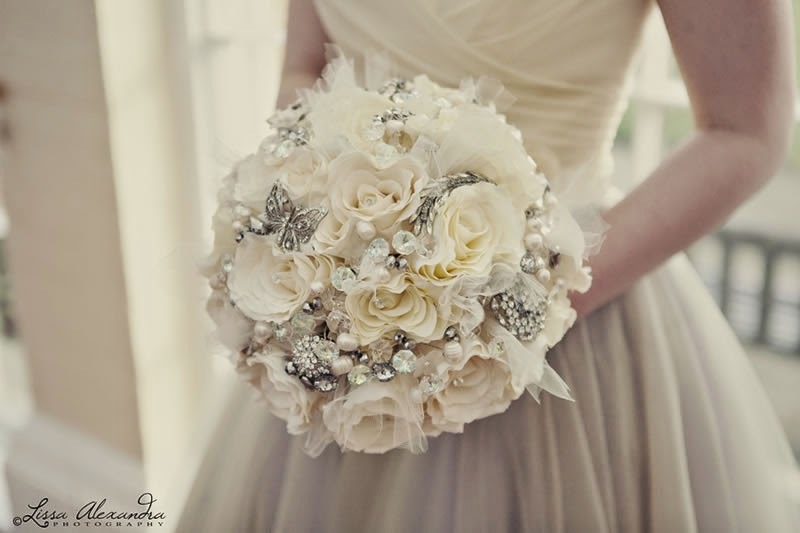 Another unreal bouquet that brides might like is one made of shiny gems and jewels! It’s an alternative way to personalizing a bouquet. After all, diamonds are a girl’s best friend! Thanks to our loyal followers! Stay tuned for all of the latest trends and planning tips from the ladies at Fab Fête Event Planning Boutique.